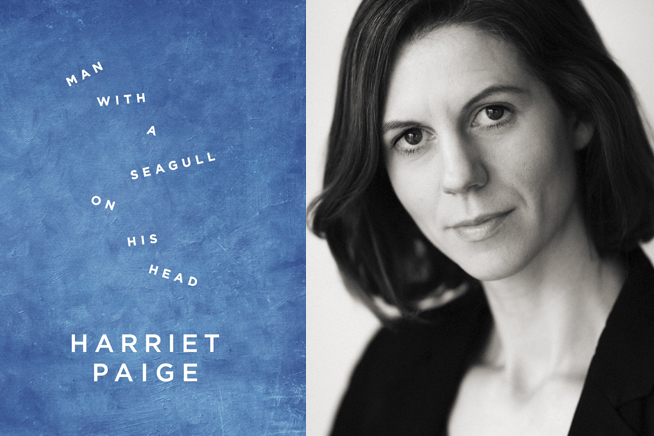 Harriet Paige, whose debut novel, Man with a Seagull on his Head, was shortlisted for The Guardian’s Not the Booker Award, guides you through the process of crafting your first novel, with practical tips on creating characters, scene setting, structuring the plot and submitting your manuscript to agents and publishers. Harriet Paige was born in 1979 and grew up in Devon. She studied English and American Literature at The University of Warwick and returned in 2005 to do an MA in Writing. After completing the programme she continued to develop her writing alongside working as an interiors journalist and bringing up her three children. Man With a Seagull on His Head is her first novel.